When it comes to inbound marketing nothing works better than your own website. It is like a roadmap for the buyer who has been looking for the services which eventually you are providing. 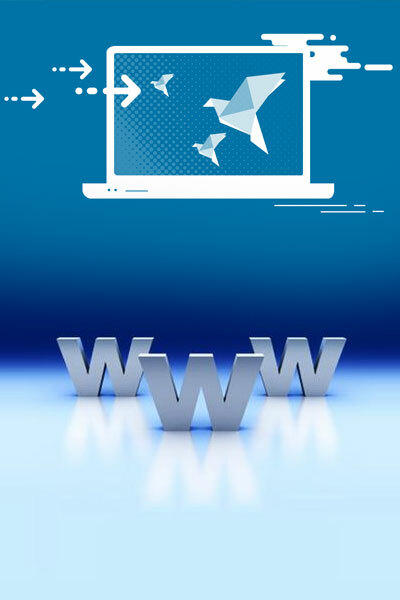 Website designing is the best way to convert your site crawlers to your regular visitors. It is the best way to make your marketing foundation strong that will lead buyers set the right track on their journey.